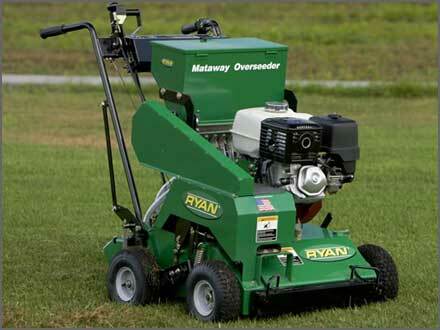 Is to supply high-quality, versatile turfcare, groundcare and de-vegetation maintenance equipment, specifically designed to meet the high demands required by the industry professionals; helping you to increase performance and productivity at an affordable price. Price Turfcare is a newly established business founded by Rupert Price, a former International Sales Director of a multi-national enterprise in the turfcare sector. We are delighted to have been awarded the UK and Ireland distribution rights for the Ventrac range of all-wheel-drive compact tractors with multiple accessories and will soon be signing up more high-profile brands. Supported by a group of former colleagues with over 150 years of combined experience in the grounds-care sector, we are operating bespoke warehousing and distribution facilities for wholegoods and parts from our Bury St Edmunds showroom in Suffolk, with excellent road links via the A14 trunk road to all parts of the UK and to Europe’s largest container port at Felixstowe. 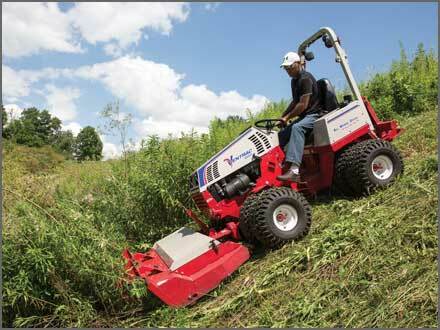 It only takes one test drive on this incredibly agile, yet power-packed tractor to see that the Ventrac 4500Y is in a class of its own. An innovative design combines all-wheel drive, an articulating frame, and a powerful engine to give you unmatched stability and control to get work done. The newly redesigned Lawnaire Aerator tine assembly allows the user to steer the unit without taking the tines out of the ground. This is accomplished by designing each tine assembly to independently rotate yet be able to drive. 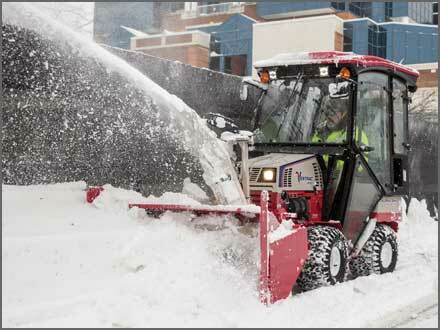 This translates into higher productivity and less physical stress on the operator because it is easier to use. 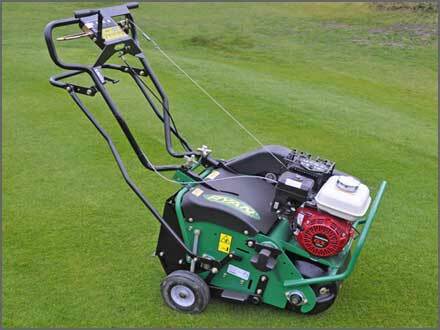 The improved Jr. Sod Cutter sports a host of new features, including reduced hand/arm vibration, cut by a remarkable 75 percent for more comfortable operation. 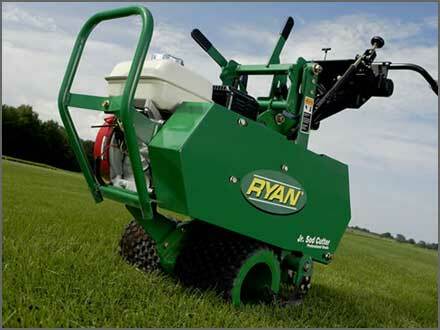 A new pneumatic rear castor wheel with lockout allows for cutting around curved landscape features or straight strips with unmatched precision. 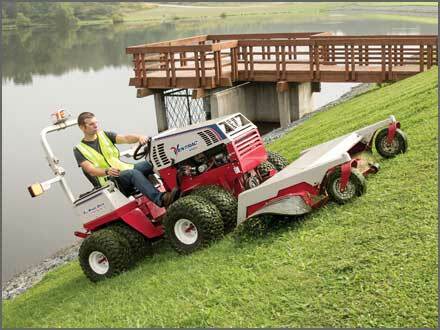 The unique design qualities of the Ventrac 4500Y have made a world renowned statement for its ability to work on steep slopes. The Weight Transfer System enables the transfer of weight from the front end attachment to the tractor increasing both traction and stability, especially on hillsides. Price Turfcare are conveniently located just South of Bury St Edmunds off the A134, very close to the A14 major E/W trunk road and Europe’s biggest port at Felixstowe. With easy access by road you are very welcome to visit us. Alternatively we have a major rail link from London to Bury. Please call or email us to discuss your requirements.